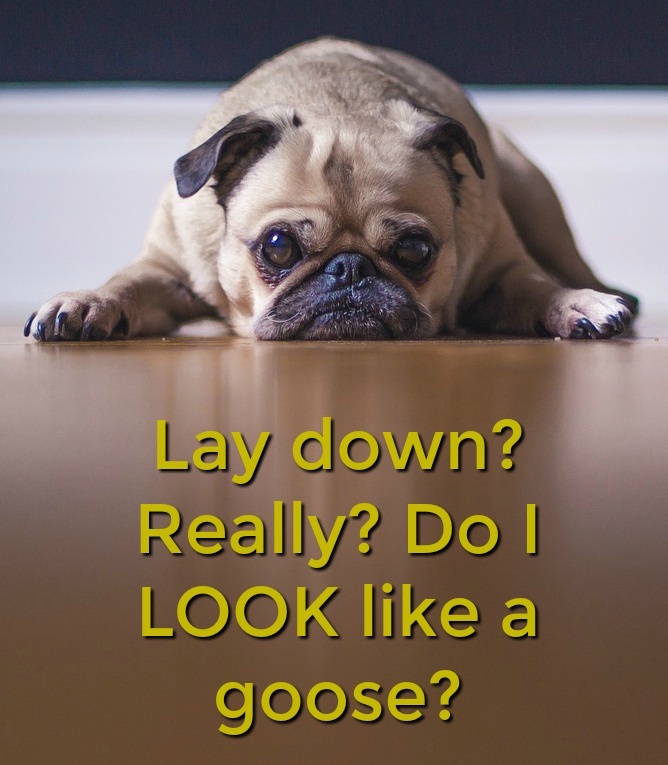 A common question we've received is about when to use "lay/lie/laid/laying". In this post we cover the differences. Hope it helps to answer your questions.